Lovely 2 bedroom apartment in 5 star resort boosting 5 pools and sea views. 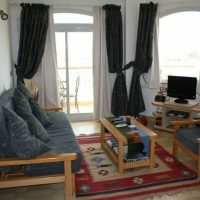 Bright and spacious 2 bedroom apartment fully furnished and tastefully decorated. Would suit working couple in nabq / sharks bay area for more details please contact me.